Schwartz Financial Services, Concierge Wealth Management | Financial Planning in Washington Crossing, Pennsylvania — Schwartz Financial Services "Comprehensive Wealth Management"
Are You Eligible For A 20% Tax Deduction? A recent favorable IRS ruling has generated some buzz on cash balance retirement plans, and advisors should expect their popularity to rocket among business-owning clients and other highly paid professionals. 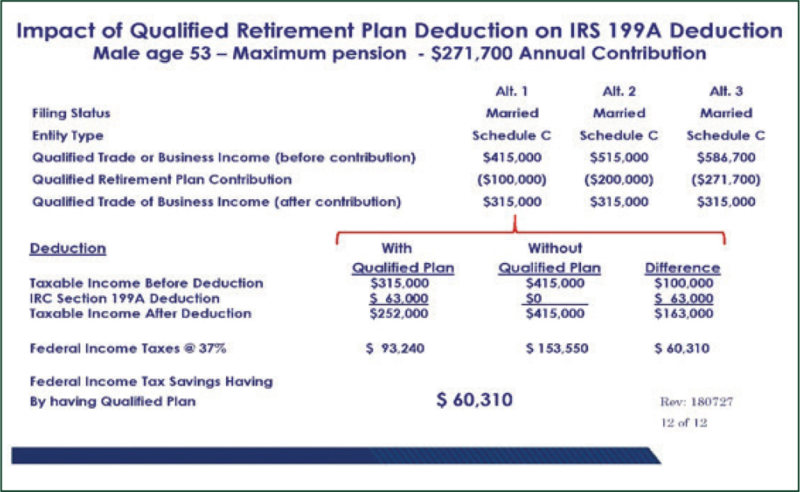 These plans allow highly compensated participants to accelerate tax-deferred savings at a much higher rate than is possible with more common 401(k) plans. While 401(k)s, like other defined-contribution plans, can help clients shelter compensation from taxes, the plans must follow federal limits for participants’ annual pretax contributions: $18,000 in 2015 for those under age 50 and $24,000 for those above. In contrast, participants in cash-balance plans, which have defined benefits, need not adhere to any government-set maximums for their annual pretax contributions. Instead, maximum pretax contributions are calculated for each participant based on age and earnings and according to a preset targeted return on the plan’s assets. What does that mean for a client who owns a professional practice or small business? With a cash-balance plan, an older, highly compensated practice-owning doctor, lawyer or business owner can park more than $250,000 a year in the pretax account — even as the costs of sponsoring and administering the plan for employees remain below those of a 401(k) plan. The tax-deferral benefits apply as long as the plan ensures “proportionate benefits are provided to a sufficiently broad-based employee population,” according to the U.S. Department of Labor’s Employee Benefits Security Administration. How can I help you implement a Tax Reduction Strategy? I can only answer this question for myself. Why I do this can be traced back to my childhood. A few weeks before my sixth birthday, tragedy hit my family. One morning, I awoke to find that my father had unexpectedly passed away. At the time, my parents had the minimal insurance, very little savings, and we struggled to make ends meet. My mother tried to keep the family afloat after the passing of my father, but eventually, we had to sell the house and move in with my grandparents. Through this experience, I decided I didn’t want anyone to struggle financially should they be faced with already difficult times. I started working in the life insurance industry many years ago and then branched into comprehensive financial planning. My goal has been and remains helping people be prepared should a catastrophic incident happen to them and their family. 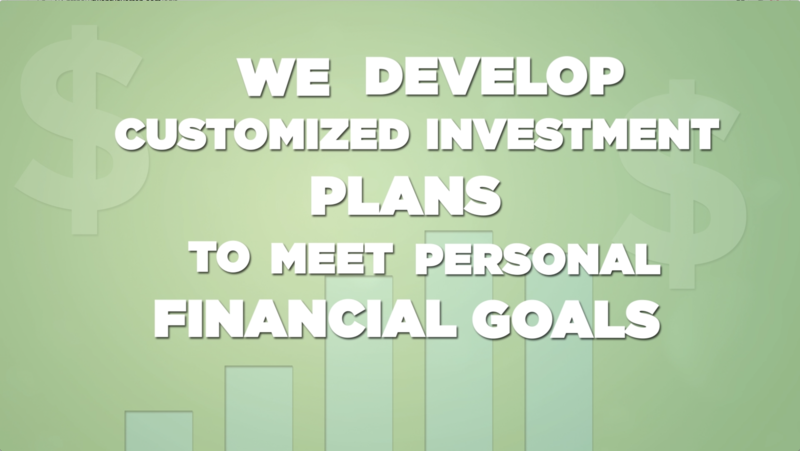 We are committed to helping our clients lead what we believe are better lives through wealth management, retirement planning and estate planning. Why Our Office Is Different? To be honest we do things differently. This industry was built on a profile of salespeople who gave you a call when they wanted to sell you something. This is a financial advising model that in truth is for just that salespeople. When the market turns upside down, they hide under their desks and you never hear from them. We on the other hand touch our clients over 50 times a year. Either with our “weekly market commentary” every Monday by email or our monthly reports (4 quarterly economic updates, 2 tax letters and a host of other timely subjects) sent the old fashion way, through the US Mail or our 4 – 6 Client Education events (usually dinners but an occasional brunch) and our two open client celebrations during the year. This profession is made up of people who can decide what is printed on their business card. You can be a consultant, financial advisor, insurance professional, financial planner or a host of other names. While it is hard to speak in absolutes, some are nothing more than someone who try to fit a round peg (client) into a square hole (product). In our office we take the time to sit and spend hours listening before we put together a plan that does its best to invest based our clients goals, values and objectives. 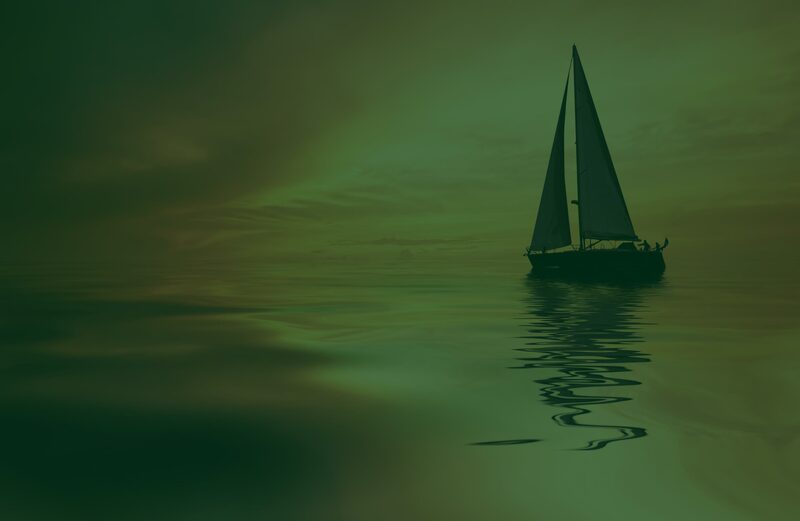 Our investment philosophy centers around our prevailing thought about how financial markets ‘really’ work: That is, that they’re self-contained beasts that simply do what they want, vs. what the outside world says they should do! Most advisors trade their clients’ assets based on fundamental concerns (i.e., things happening in the world outside the markets: geopolitical events, business news and forecasts, World Bank/IMF activity, fiscal policy, Fed policy, government reports, investor-sentiment polls, etc.) - concerns that are frequently never reflected in the markets for more than a day or two or, if they’re reflected at all, the follow-on questions of ‘Starting when?’ and ‘For how long?’, can’t be answered. Most advisors also over-allocate client assets to academic-based methods; especially prominent among these is the heavy allocation of monies to certain asset classes, purely based on those asset classes’ historical performance (known as ‘strategic’ allocations) … even when those very asset classes haven’t done enough in recent timeframes to truly earn their way into current client portfolios at all. We, however, do things quite differently: We base our investment decisions on the probabilities that certain market scenarios either will or won’t unfold, purely via real-time analyses of mathematical data from inside the markets - the place where we can actually quantify a one-to-one cause and effect on investments! Our investment-management techniques exploit market trends that occur over multiple timeframes - weeks, months and years - with momentum as the biggest input in identifying not only ‘big’ market trends, but also the relative-strength winners among the different asset classes we use - stocks, bonds, commodities, etc. - to populate our clients’ portfolios. We don’t ‘anticipate’ trends in markets or in individual asset classes; ultimately, those sorts of guesses are fraught with peril. On the contrary: We only latch-onto up or down trends when they actually come into being. Our one-two punch of no predictions + mathematical rule-sets for entering and exiting markets and assets, works, far more often than it doesn’t - and that truism largely spares the advisorand investor the type of mental anguish that’s assured to be a constant companion with other, less-reliable methods: the age-old ‘Do I take this trade, or not?’ agony! In sum: ‘What might be’ = forecast-based, fundamental-based investing; ‘Whatshould be’ = academic theories on investing; ‘What is’ = reacting to markets in real time, based on things we can quantify … that’s what we do! Vision and expertise are instrumental in achieving your financial goals, but it’s the process that ultimately leads to results. True financial planning isn’t simply about using your money to make more money. 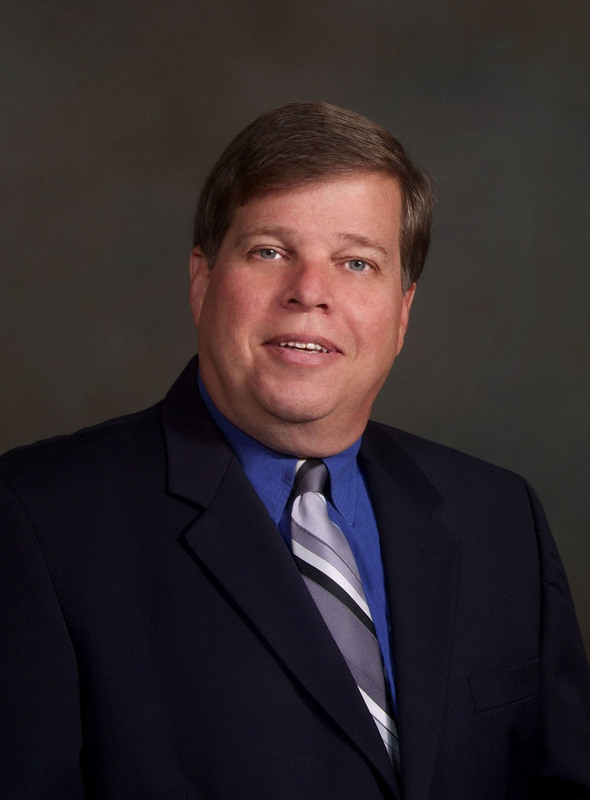 For the last 35+ years I have been an Independent Wealth Manager focused on Comprehensive Wealth Management. 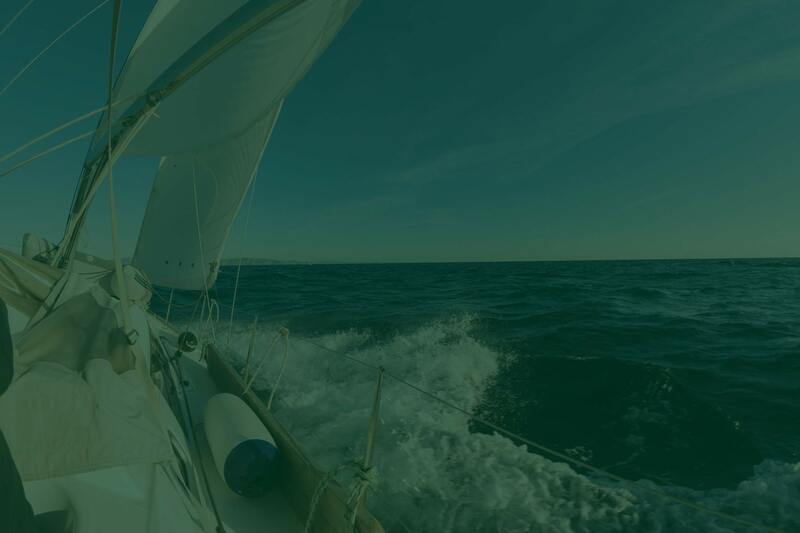 Schwartz Financial has implemented this unique tool, Riskalyze, which mathematically pinpoints a client’s Risk Number® and equips advisors to empower fearless investors. Can I Help You Implement a Tax Reduction Plan? Do you have a good base to your financial foundation? Is It Time To Review Your Estate Plan? 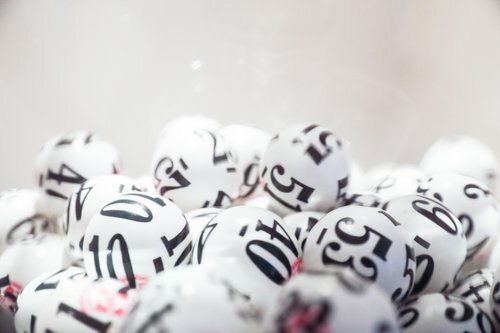 Lottery Winnings: Take the Lump Sum or Annuity? responsibility for your use or activity on the third party sites. 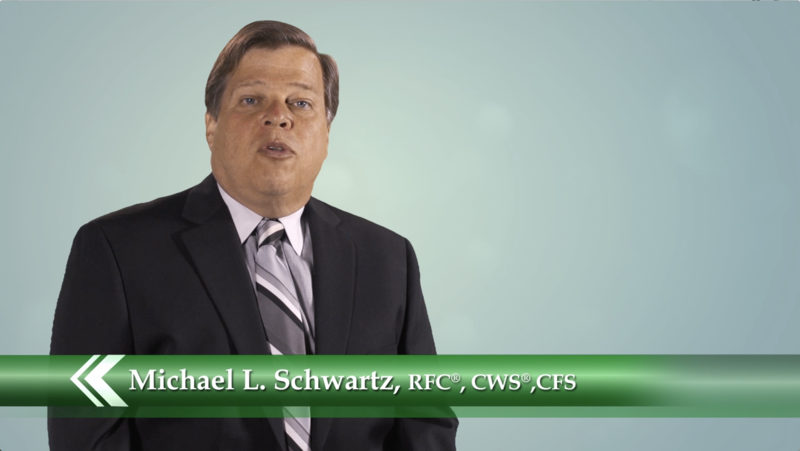 Michael L. Schwartz, RFC®, CWS®, CFS, a registered principal offering securities and advisory services through Independent Financial Group, LLC., A Registered Broker/Dealer and Registered Investment Advisor, Member FINRA-SIPC. . Schwartz Financial and Independent Financial Group, LLC are separate entities.